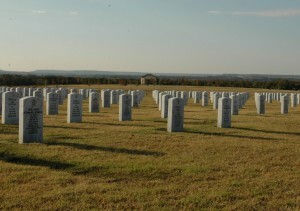 After a few slow years following the Great Recession, the demand for cemetery planning and design services in the US has now begun to ramp up as state and federal agencies have started spending on a new round of much-needed veterans cemeteries expansions around the country. 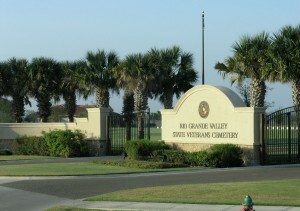 RVi, as a subconsultant to Gordon Engineering (Chantilly, VA), has been working on several cemeteries as part of a national Indefinite Delivery/Indefinite Quantity (IDIQ) contract with the VA. Current work includes expansions for South Florida National Cemetery (Lake Worth, FL), The National Cemetery of the Alleghenies (Pittsburgh, PA) and Great Lakes National Cemetery (Flint, MI). 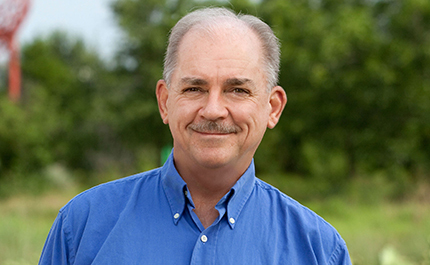 At the state level, we are working as a subconsultant to Pape Dawson (Austin, TX) on two new projects: an expansion of the Central Texas State Veterans Cemetery in Killeen, TX and the Texas State Cemetery Master Plan in Austin, TX. 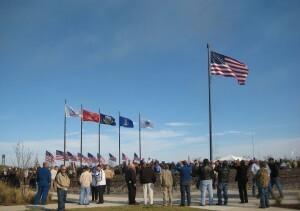 Working on the Central Texas State Veterans Cemetery since its inception in 2002, the team has completed three expansion phases on this cemetery to-date. 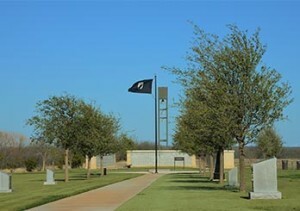 The Texas State Cemetery is unique in that it is both a historic state cemetery and a veterans cemetery. Located in near downtown Austin, the cemetery was founded in 1854 as a burial site for Edward Burleson, Vice-President of the Republic of Texas. The site was later expanded to accommodate Confederate burials and now includes the graves of many prominent Texans. With capacity for 7,500 interments, the goal of the master plan is to determine how best to utilize the remaining land (the cemetery is half full), control maintenance costs, and improve the cemetery’s overall sustainability. All fields are required. Your email address will not display in your comment. 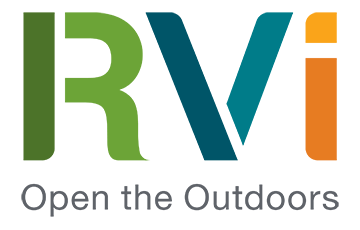 The RVi Newsletter is an easy way to stay updated on all of our latest news.